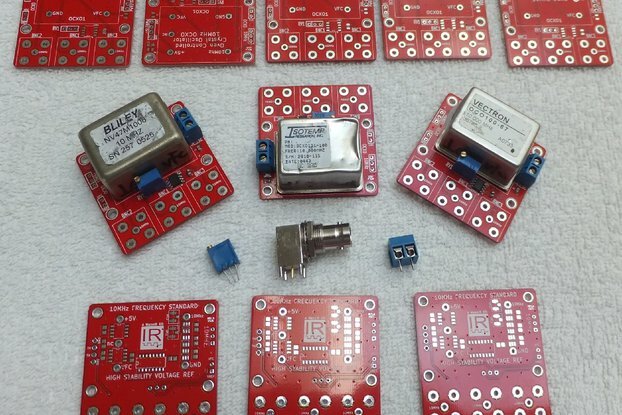 To complement our AnalysIR project we are making this starter kit of IR components available as a single order. We created this component kit as part of our original crowd-funding campaign to help makers get started with decoding IR remote control signals using quality IR components along with AnalysIR and an Arduino or RPi. 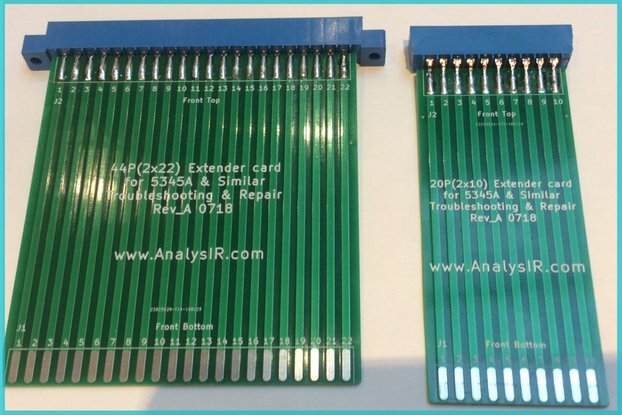 (We also provide this and other kits at a discount via our own site, but only to users of AnalysIR.). 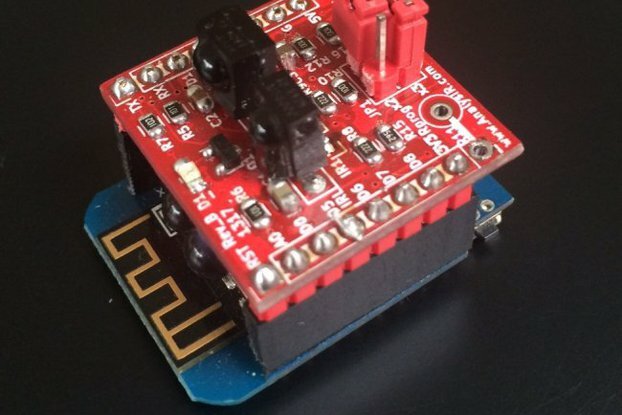 After repeated requests we have now decided to offer it via Tindie to all makers worldwide. 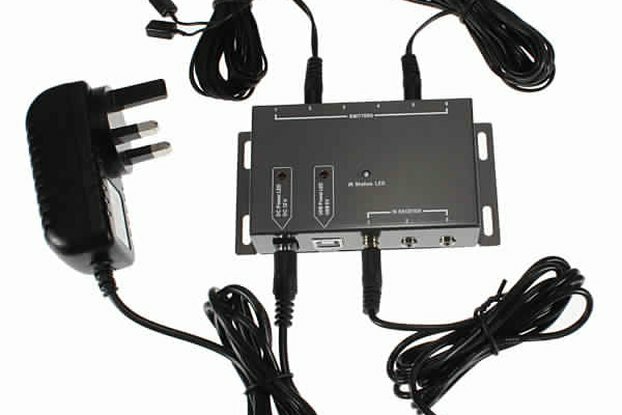 The kit contains IR receivers for all of the most popular carrier frequencies (36kHz, 38kHz, 40kHz and 56kHz). 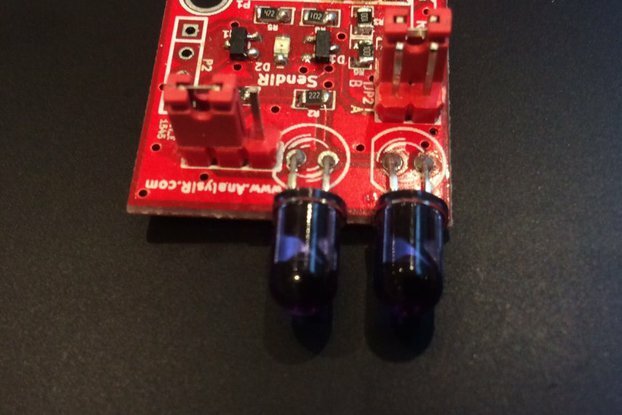 The included IR LED or emitter can handle low current, 100mA and even short bursts of 1Amp for longer range or laser tag type projects. Again, all quality components. 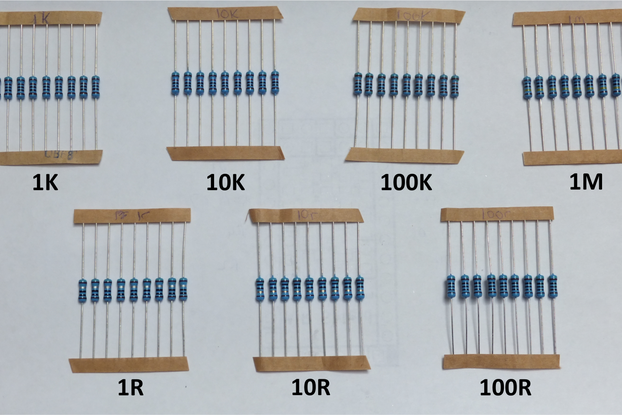 The kit includes one of each component listed above, with the exception of the transistor(x2) and the resistors(x4 each). The first 2 IR receivers listed in the kit above are somewhat unusual. 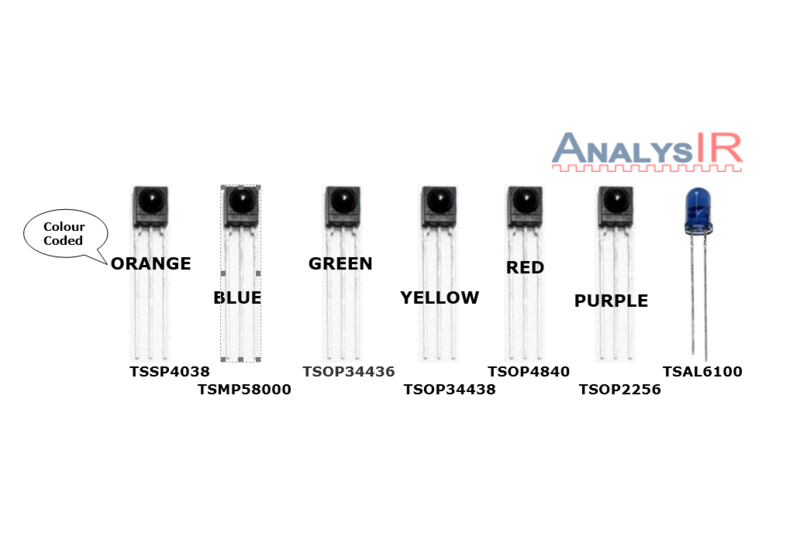 The TSOP4038 is used as a light barrier but is very useful in decoding a wide range of IR signals from the same setup and can handle any length of IR signal which most receivers are designed to reject. The TSMP58000 is required if you need to measure the carrier frequency of an IR signal with tools such as AnalysIR, your oscilloscope or logic analyzer. 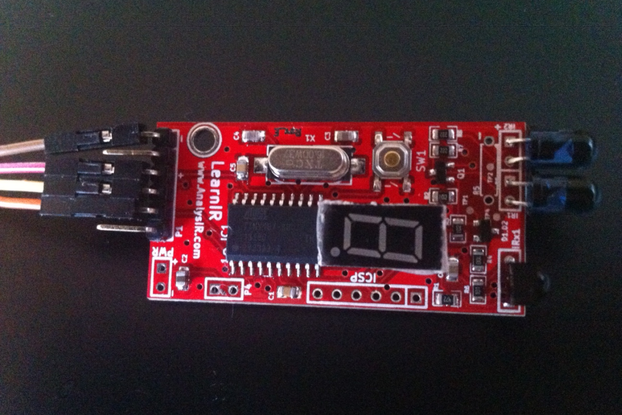 Beginners often start out by finding the cheapest IR receiver available (See our blog post). The result is often many hours or days of wasted effort chasing problems that are directly related to poor quality IR components. 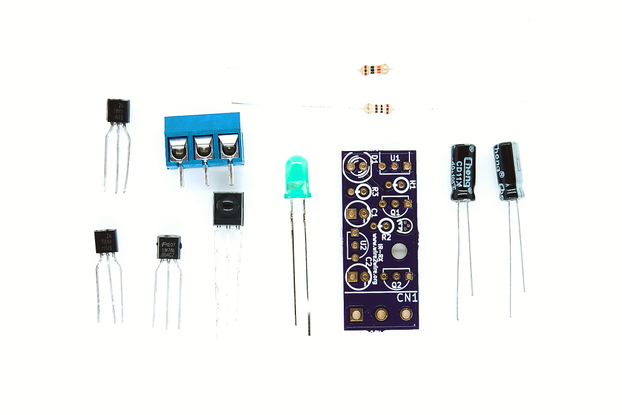 There are several common IR protocols in use for TV & media devices that are only possible to decode properly with quality components like the ones in this starter Kit. When it comes to Air Conditioner systems (AC) that typically have very long signals, only good quality receivers are capable of recording most of them. 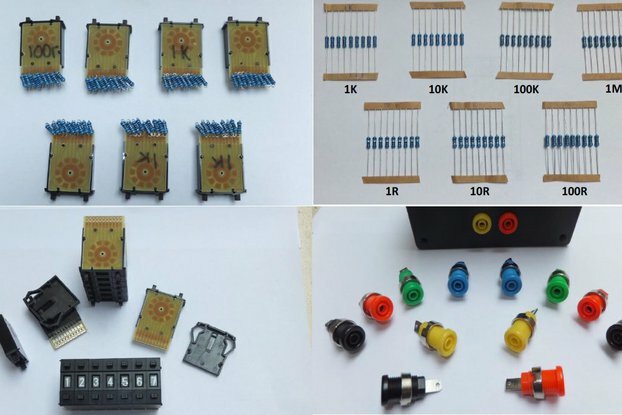 The other reason for creating the kit, is that it is often difficult to acquire these components in single quantities or without excessive delivery charges. If you already use one of the major electronics distributers, you may be able to get them all directly. 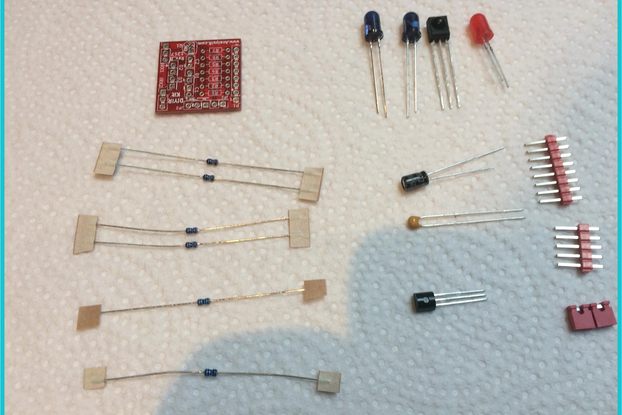 However, we have never been able to source these components from a single supplier. 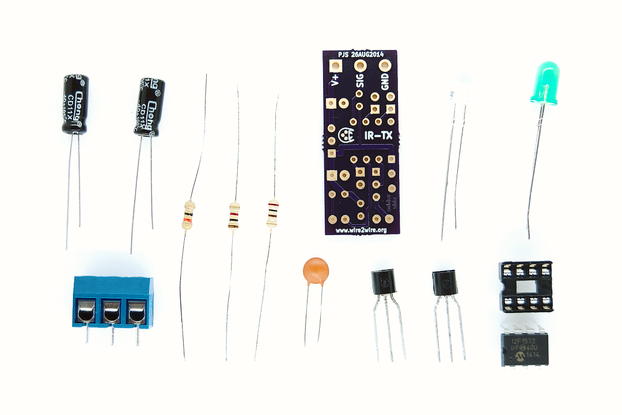 The Infrared component starter kit can be used with all platforms including Arduino, Raspberry Pi (RPi), MSP430 Launchpad, PSOC, Teensy, Chipkit, PIC, Spark Core/ Photon / Electron, Edison, Beaglebone or just about any other MCU. Delivery is via standard post worldwide and usually takes from 5->10 working days after shipping. Standard post is untracked and without insurance. As the kit value is relatively low, it usually is less than the threshold for any customs or import taxes, which if levied are the responsibility of the buyer.